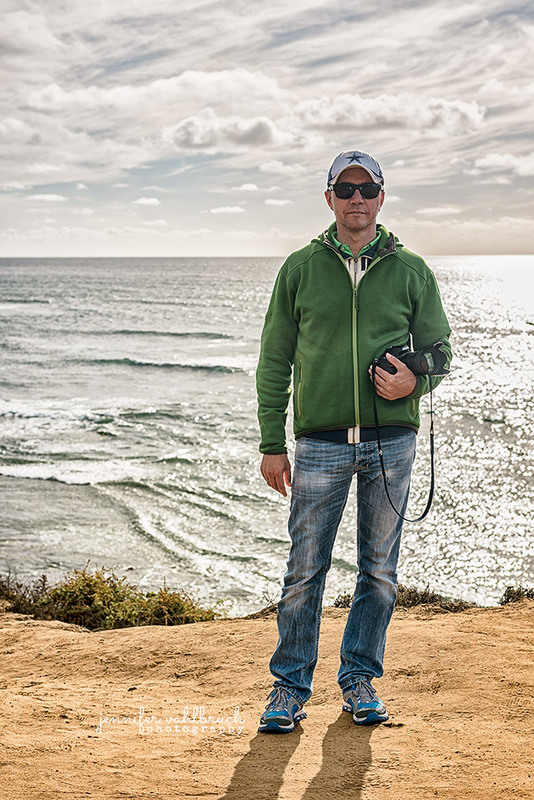 I’m an award-winning fine art photographer and want to use my experience to help my commercial clients to improve their visual marketing results. Adding “art” to marketing gives my clients unique high-quality results and lets them stand out in their competition. I have a deep passion for food, landscape and panoramic pictures. Jennifer sells selected pieces of her artwork as Premium Fine Art Prints in Limited Editions. 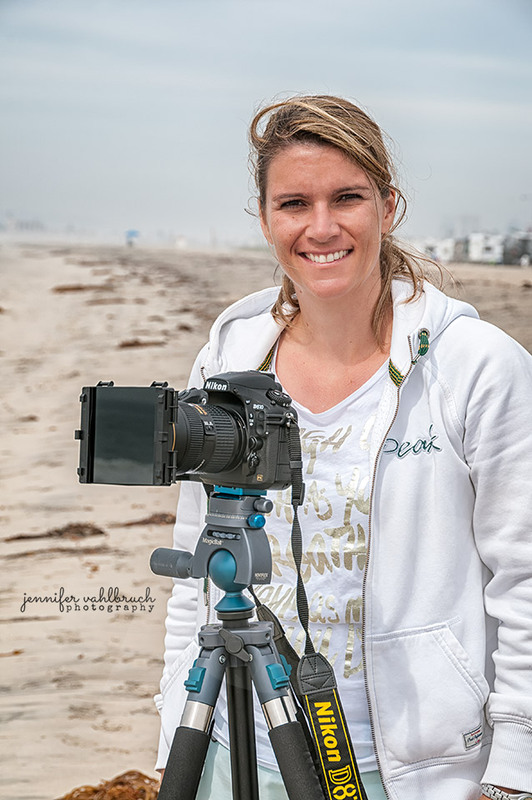 Learn more about Jennifer’s work and life as a fine art photographer on her artist website. She shows images from the variety of her interests and informs about her style, development and projects. Having a computer sciences and online marketing background I’m adding more value to Jennifer’s great work for our clients by creating optional ready-to-use marketing materials. I’m also working together with Jennifer on big or ambitious projects. You’ll find me involved in all technical questions and client communication. Impressions from our shootings on-site or in beautiful nature.